Matthew P. Ritchie is a partner in Nutter’s Litigation Department and focuses his practice on complex civil litigation matters, including commercial disputes and business torts, antitrust law, M&A and shareholder litigation, and unfair and deceptive trade practice claims (under Massachusetts G.L. c. 93A). Matt’s civil litigation experience includes a wide range of matters involving contracts, drug and medical device sales and marketing, distributor terminations, mergers and acquisitions, corporate governance, securities, insurance and indemnification, and real estate transactions. 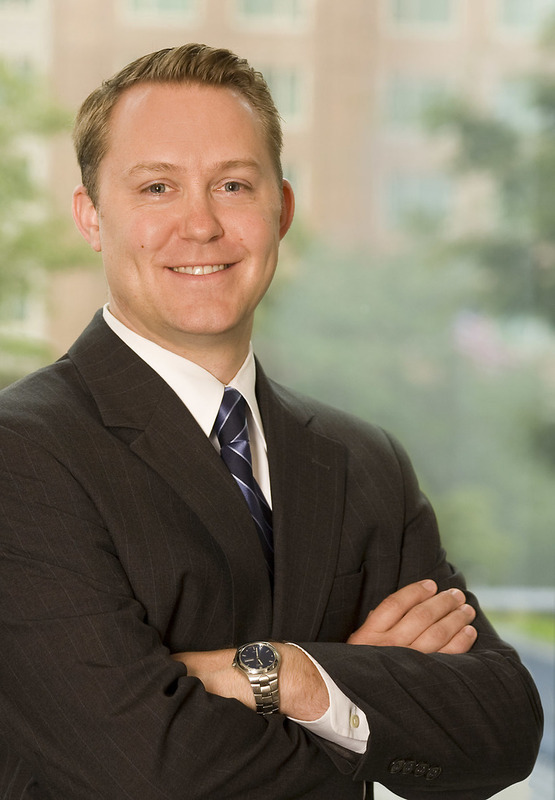 Matt also counsels clients on antitrust matters, including providing advice on compliance with federal and state competition laws and representing clients in front of federal agencies in merger reviews under the Hart-Scott-Rodino Act and other merger-related matters. Matt has represented corporate and individual clients before a variety of state and federal agencies, including the Federal Trade Commission, Securities and Exchange Commission, the Department of Justice, and the Massachusetts Securities Division, the Massachusetts Division of Insurance. Matt gained previous legal experience as an intern for the United States Attorney’s Office in Massachusetts. Prior to law school, he spent three years as a paralegal for the United States Federal Trade Commission in Washington, D.C. In that role, Matt investigated mergers in the oil and gas, software, and consumer food products industries. Matt has also represented indigent criminal defendants and veterans on a pro bono basis, is active in the Boston Bar Association’s Business Litigation Section’s Steering Committee, and coaches youth baseball and basketball. Chris Lindstrom and Matt Ritchie, partners in Nutter’s Litigation Department, filed an amicus brief on behalf of the Greater Boston Chamber of Commerce in Calixto, et al. v. Coughlin, et al. that warned against expanding the Massachusetts Wage Act beyond earned wages. According to the brief authors, doing so would create uncertainty for employers and have a detrimental effect on distressed businesses. Matt has represented corporate and individual clients before a variety of state and federal agencies, including the Federal Trade Commission, Securities and Exchange Commission, the Department of Justice, and the Massachusetts Securities Division, the Massachusetts Division of Insurance.